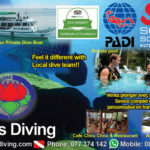 Pirate Divers is located in Haad Salad beach on the north west of the island. Want to take your first breaths underwater? 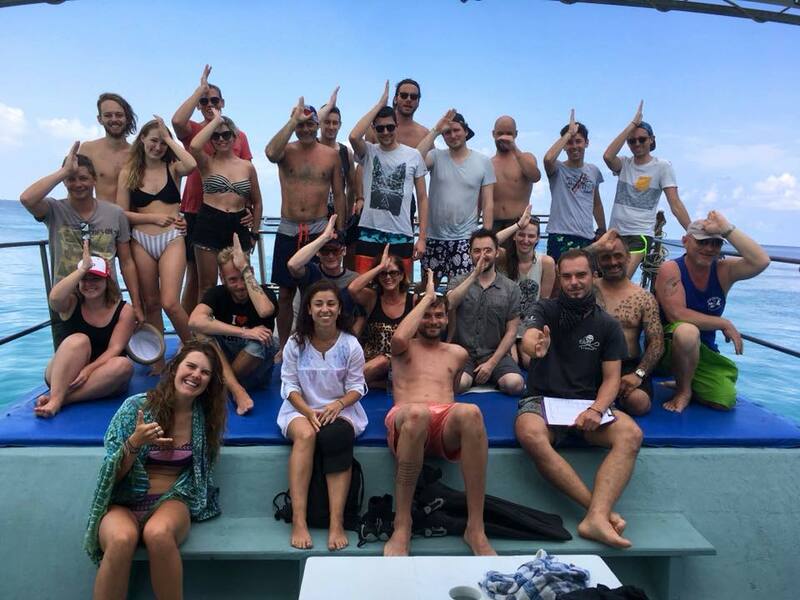 Or are you an experienced diver wanting to do some more training or perhaps just looking to come along for some fun dives. Pirate Divers has everything you need! 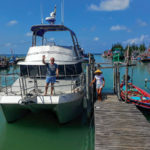 Pirate Divers is a 5 Star Dive Centre which is known for its boutique style diving along Koh Phangan’s premier dive sites like Sail Rock and Ang Thong Marine Park and popular west coast dive sites. Guaranteed small groups, high standards of teaching and a relaxed friendly atmosphere with personal tuition. 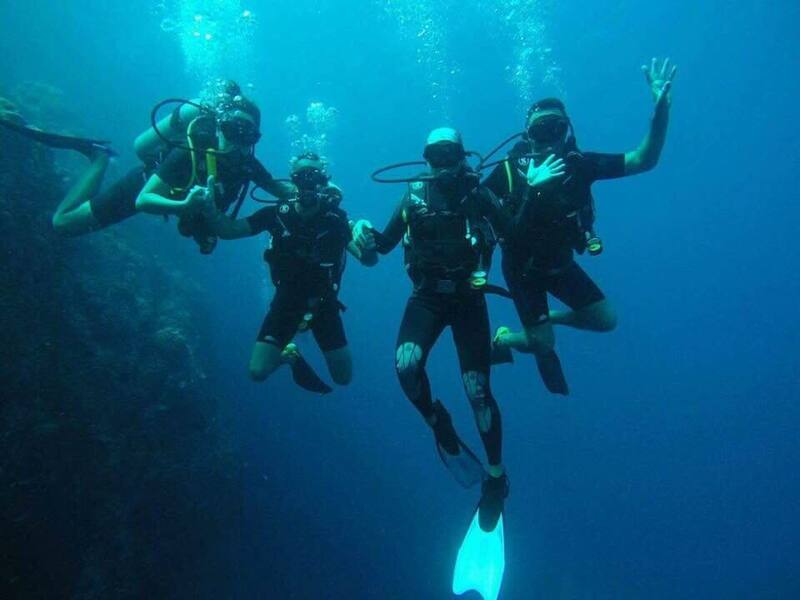 A full range of courses on offer from beginners wanting to discover a day of diving, right up to pro level qualifications.